Hey guys ! 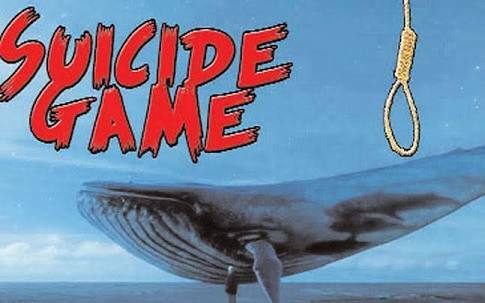 Today we are gonna talk about the popular and deadly game : BLUE WHALE. This game has now been removed from Google and Apple's server but still is the talk of the town. Many of us know what this game is about but do we all know what happens in the game. First of all let us begin with its creation. The game was originally created in Russia in 2013 with "F57", one of the names of the so-called "death group" of the VKontakte social network. A psychology student Philipp Budeiken who was suspended from his University claims to be the Mastermind behind this game. After being asked the reason behind creating this game he said he wanted to clean the 'biological waste'. By the term he means to destroy all the humans who are of no use to the society. 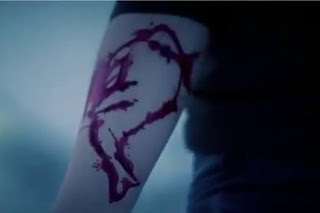 The Blue Whale game is also popularly known as the blue whale challenge and is one of the most deadliest challenge. The game is based on different tasks. Each player is termed as a challenger and is provided with one administrator. The game goes on for a duration of 50 days during which the challenger has to complete 50 different tasks. The photographic proof of all the tasks is sent to the administrator and then only the game moves forward. First few tasks are relatively easier than the last ones. After few days if the challenger wants to quit the game he cannot. The administrator threatens the challenger that if he quits now then the administrator will harm him/her or their family. The final task of the challenge is committing a suicide and that is the reason why it is the deadliest challenge till date. The tasks of this challenge makes it a unique challenge. All the fifty tasks are to be completed at a particular time given by the administrator. The first task is to wake up at 4:20 AM which is believed to be biblical reference to the Leviticus 4 20 Laws for the Sin Offerings. 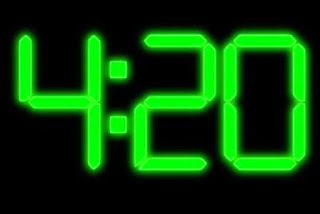 Most of the tasks include waking up at 4:20 AM. The second task is to tell your best friend that you hate them. The third task is marked by watching a scary film at midnight and mainly 'The Ring' . Task 4 is actually the main entrance in the whale world. The challenger is asked to announce his status of being a whale to the world by uploading a status as ' #IAMAWHALE ' on all the social platforms. The sudden moving out of all the social circles is because of the tasks like watching scary movies all day and listening to audio files that are sent to the challenger by the administrator. According to the reports these audio files contain breathing sounds and that also upto 3 minutes. 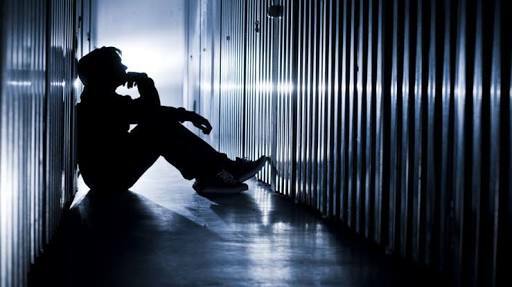 Till now it was only a game of destroying your mind but after this task it becomes a game of self harming. The challenger is asked to carve words like 'YES' or 'F40' on his arm to prove that he is still in the game. Then in some tasks they are asked to poke needles in their arms or safety pins in their cheeks. As I described some try to back out at this stage but cannot. Now the game slowly moves towards the idea of committing a suicide. Few tasks involve sitting at the terrace with your legs dancing in the air or going near the railway tracks at 4:20 AM. Not all tasks are known to us because some are kept confidential in a different language. From Day 30 to 49 the tasks are based to completely separate the challenger from the outer world. The tasks involve watching scary movies all day or listening to audio files repeatedly. The second last task is to meet a fellow Whale who will give them a time and date for suicide. The 50th task starts buy uploading a social status saying 'END' with a photo of the challenger preparing to suicide. Most of the teens who had committed suicide were having a large blue whale carved in their hands. According to the reports the first suicide was in 2015 in Russia. Approximately there have been 150 deaths in Russia because of this challenge. This game has caused deaths in other countries also like : US , Brazil , Argentina , Italy , China , Portugal , India and many more. In India the first case was reported on July 30 and from then many cases have been reported. The age group mainly includes the students from 7th grade to 12th grade. Thanks to the cyber police that we are all safe from this game and thanks to all my awesome readers who read this article and spared their valuable time for me. If you want to hear more from High School Pedia subscribe to our newsletter and also like our Facebook page.